Consecutive years that rank among the warmest on record in the United States dented U.S. propane industry gallon sales. U.S. retail sales of odorized propane totaled more than 8.2 billion gallons in 2017, the nation’s third-warmest year on record, according to the National Oceanic and Atmospheric Administration (NOAA). The gallon sales data, the latest available for the industry, appears in the Annual Retail Propane Sales Report, conducted by ICF for the Propane Education & Research Council (PERC). 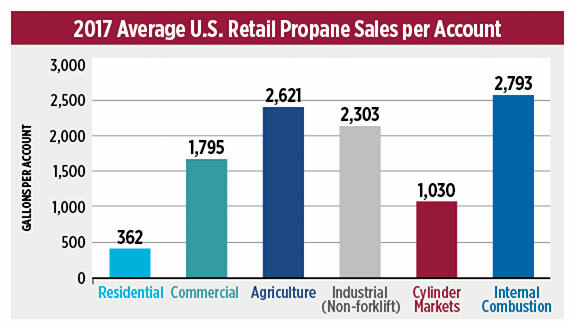 The report analyzes the sales data of about 4,000 active propane retailers. The 2017 total appears to be a slight uptick from 2016, the second-warmest year on record for the United States, as heating degree-days increased by 2 percent. However, because the 2017 report marks the first year ICF gathered the data for PERC, project leaders caution making year-over-year comparisons. That would differ from the 2017 report, which contained some good and bad news for the propane industry. In addition, lingering impacts from a stormy year in the South, notably in Florida and Texas, showed up in the numbers, Kuhle says. Four U.S. hurricanes made landfall in 2017: Harvey in Rockport, Texas; Irma in southern Florida; Maria in Puerto Rico; and Nate in Louisiana and Mississippi. 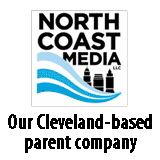 “The hurricanes disrupting business operations had an impact on overall volumes,” he says. The South has limited penetration for space heating and limited growth opportunities for propane on the residential side, outside those in the water heating market, Kuhle explains. According to the report, propane has lost additional market share to electricity as a primary space heating fuel in the South, with a net decline of 8 percent over the past five years in households using propane. However, the opposite is taking place in New England. 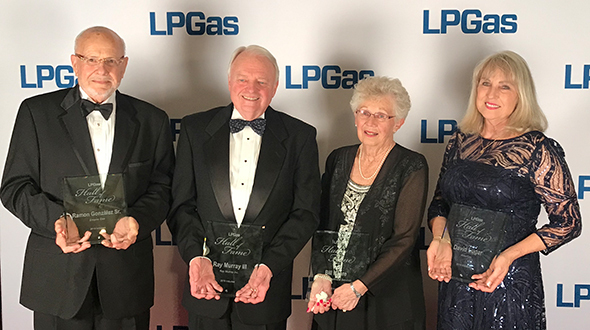 The Northeast has the highest share of residential propane sales in the United States – accounting for 60 percent of total sales – or 877 million gallons, the report states. In addition, total households using propane for primary heating have increased by 22 percent over the past five years in this region. In a breakdown of sales by state, California held the top spot with 492 million gallons sold, carried by its sales success and top rankings in the commercial, cylinder and internal combustion sectors. 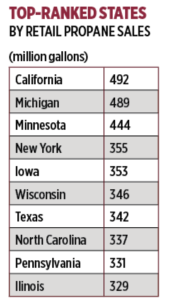 California was followed in the overall rankings by Michigan (489 million gallons), Minnesota (444 million), New York (355 million) and Iowa (353 million). Not much changes when it comes to state performances in the respective market sectors. A good example is Michigan, which dominates the residential market year after year. It was No. 1 in 2017 with 367 million gallons in residential sales and has held that top spot at least since 2000, Kuhle notes. The residential sector accounted for 53.2 percent of total sales, about 4.4 billion gallons, with ICF uncovering 5.6 million households across the United States using propane for primary space heating. 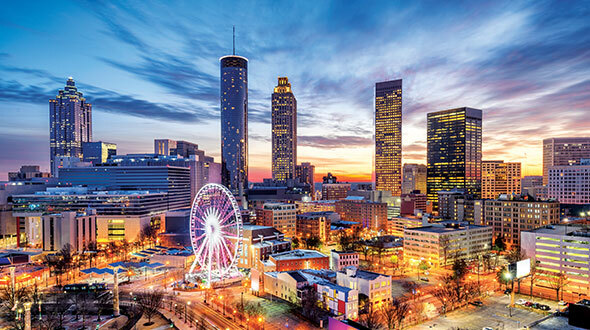 Rounding out the top five in the residential sector were Minnesota (255 million gallons), Wisconsin (239 million), New York (225 million) and California (203 million). At 20.7 percent of total sales, the commercial sector sits behind residential in gallons sold (1.7 billion). Positioned behind front-runner California at 120 million gallons was North Carolina (89 million), New York (85 million), and Florida and Virginia (tied with 83 million). 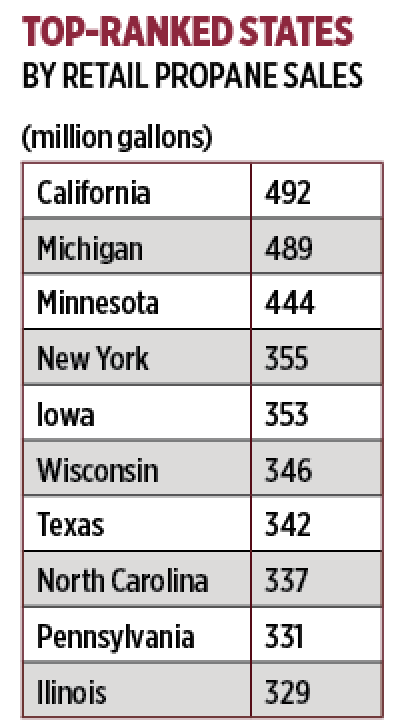 Iowa sold the most propane in the agricultural sector, at 162 million gallons, and was followed by Minnesota (102 million), North Carolina (64 million), California (53 million) and Illinois (47 million). PERC approved more than $200,000 in early 2018 to make ICF its primary partner for the report. The American Petroleum Institute previously served as a longtime vendor on the annual project. 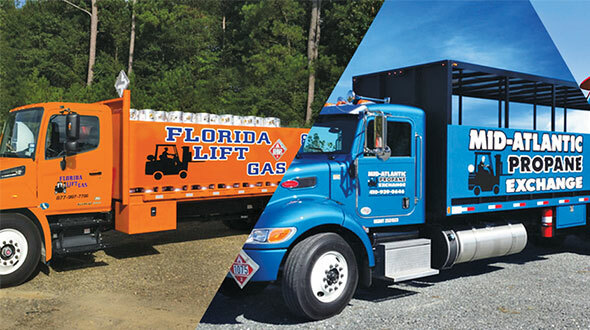 “We needed an update to the methodology, based on closer engagement with the propane industry,” says Grace Willis, director of strategic operations at PERC, on entering a three-year partnership with ICF. 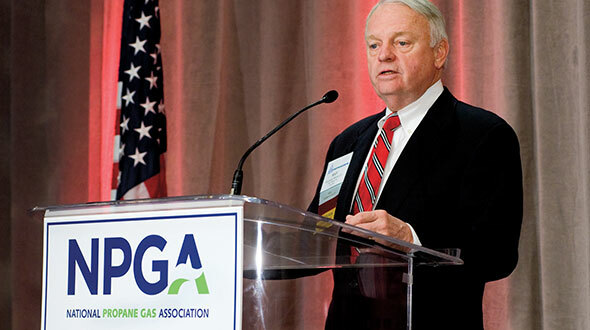 Willis says PERC is working to provide more helpful data to propane marketers – through the work of ICF and Stratas Advisors – so companies can more easily uncover opportunities in their local areas. ICF created the sales report to be user friendly for propane marketers, Kuhle adds. In addition to overall state and end-use sector data, the report includes metrics on retail propane accounts by sector and retail propane gallon sales per account. It also includes a 10-year analysis of U.S. propane odorization and consumption volumes. Noted in this section are declines in residential propane consumption, particularly for space heating. 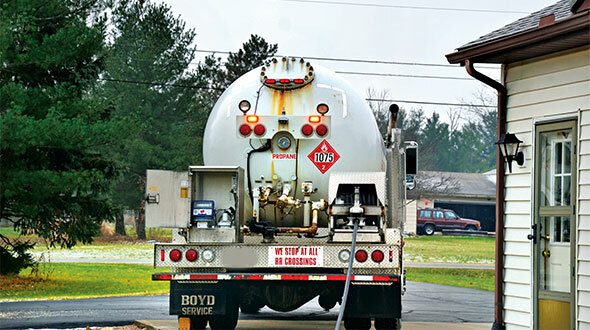 Under the Propane Education & Research Act, 1996 legislation that created PERC, 20 percent of assessment collections by the checkoff program are eligible for rebate back to the states. The Annual Retail Propane Sales Report is important because it helps determine the amount of rebate funding that each state receives from PERC – based on the percentage of total odorized propane sales in each state. 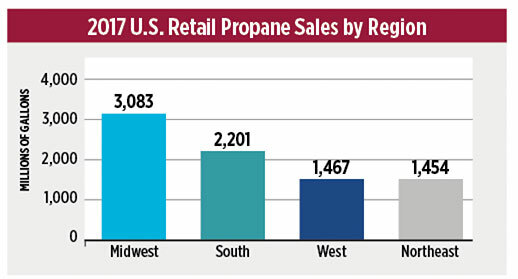 To view the Annual Retail Propane Sales Report, visit propane.com/2017salesreport. The 2017 Annual Retail Propane Sales Report was the first year that a website and an online outreach strategy were used in the data-collection process. The process for 2018 is already underway. ICF and PERC are asking all active propane marketers that sell odorized (retail) propane to end-use customers to report their 2018 propane sales as part of the Annual Retail Propane Sales Report. To report your sales data, go to propane.com/salesreport. For questions about the survey, contact salesreport@propane.com.